Have you given up something important in your life? 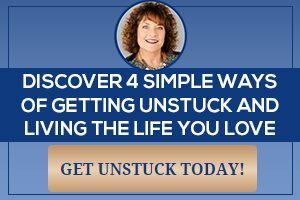 Did you lose yourself and get into a negative trap? Are you not taking action on something that was once important to you? Do you know how to shift into joy even if things aren’t going well? 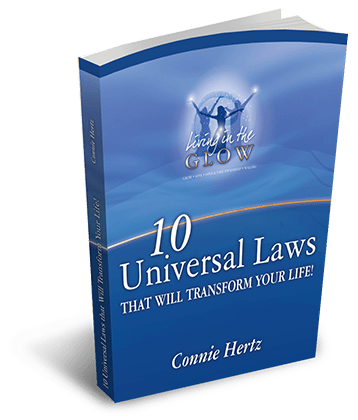 Through stories, analogies and exercises, Connie will teach you to come face-to-face with the reason you log-jammed yourself. By the end of this teleseminar, you will actually feel like you can take action and you will BE more joyful than before you put your headset on! 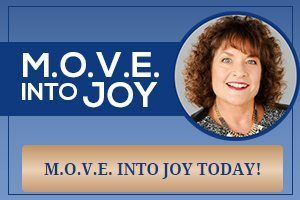 Get yourself moving toward the direction of your dreams and experiencing joy regularly for $19.97 (USD).